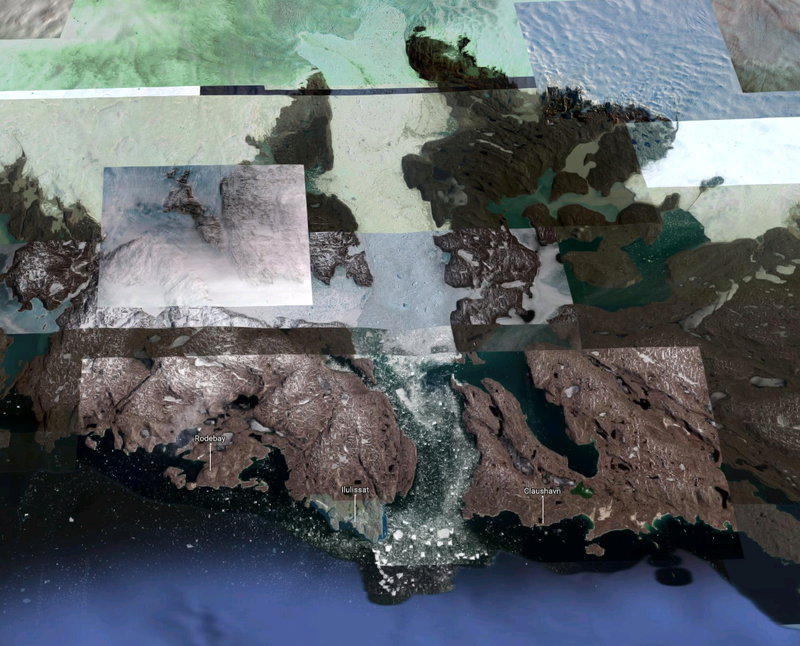 A large and fast-melting glacier in Greenland is growing again, according to a new NASA study. The Jakobshavn (YA-cob-shawv-en) glacier on Greenland's west coast had reportedly been retreating by around 1.8 miles and thinning by nearly 130 feet annually in 2012. According to a study published in Monday's peer-reviewed Nature Geoscience, however, the glacier began growing at about the same rate over the past two years. That said, the authors of the study swear it's temporary. "At first we didn't believe it," said lead author Ala Khazendar who works at NASA's Jet Propulsion Laboratory (JPL). "We had pretty much assumed that Jakobshavn would just keep going on as it had over the last 20 years." 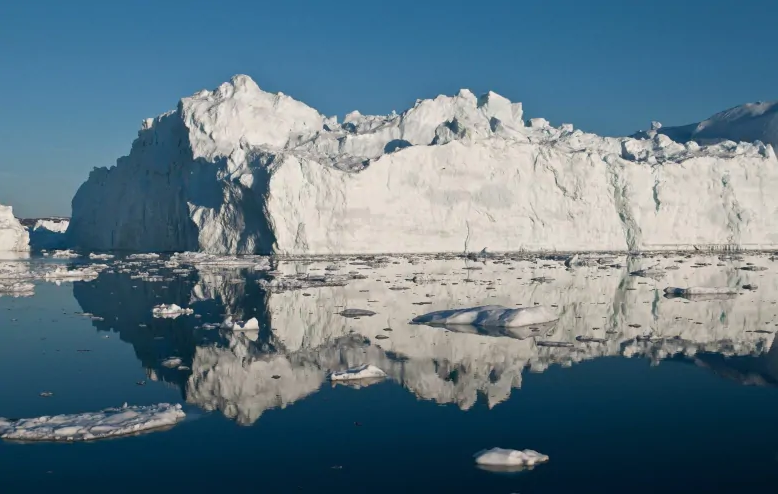 Co-author Josh Willis said that while this is "good news" on a temporary basis, it's still "bad news" over the long term because it means that ocean temperatures are a larger factor in the growth and melting of glaciers than previously thought. "In the long run we’ll probably have to raise our predictions of sea level rise again," says Willis, pointing to inevitable doom from man-made global warming. "That was kind of a surprise. We kind of got used to a runaway system," said Jason Box, a Geological Survey of Denmark and Greenland ice and climate scientist who was not involved in the study. SHTFplan.com's Mac Slavo wrote last November that sunspots have been absent for most of 2018 and Earth’s upper atmosphere is responding, says Phillips, the editor of spaceweather.com. Data from NASA’s TIMED (Thermosphere Ionosphere Mesosphere Energetics and Dynamics) satellite shows that the thermosphere (the uppermost layer of air around our planet) is cooling and shrinking, literally decreasing the radius of the atmosphere. This reduction of solar activity could result in a global cooling phase. “The thermosphere always cools off during Solar Minimum. It’s one of the most important ways the solar cycle affects our planet,” said Mlynczak, according to The New American. The new NASA findings are in line with studies released by UC-San Diego and Northumbria University in Great Britain last year, both of which predict a Grand Solar Minimum in coming decades due to low sunspot activity. Both studies predicted sun activity similar to the Maunder Minimum of the mid-17th to early 18th centuries, which coincided to a time known as the Little Ice Age, during which temperatures were much lower than those of today.